We will use your information to respond to you, regarding the reason you contacted us. We will not share your information with any third party outside of our organization, other than as necessary to fulfill your request, e.g. Register for an event. In order to participate in various events, a user must first complete the registration form. During registration a user is required to give certain information (such as name and email address). This information is used to contact you about the events/services on our site in which you have expressed interest. At your option, you may also provide demographic information (such as gender or age) about yourself, but it is not required. We use an outside credit card processing company to bill users for goods and services including event registrations. These companies do not retain, share, store or use personally identifiable information for any secondary purposes beyond filling your order. From time-to-time our site requests information via surveys or contests. Participation in these surveys or contests is completely voluntary and you may choose whether or not to participate and therefore disclose this information. Information requested may include contact information (such as name and shipping address), and demographic information (such as zip code, age level). Contact information will be used to notify the winners and award prizes. Survey information will be used for purposes of monitoring or improving the use and satisfaction of this site and our events. 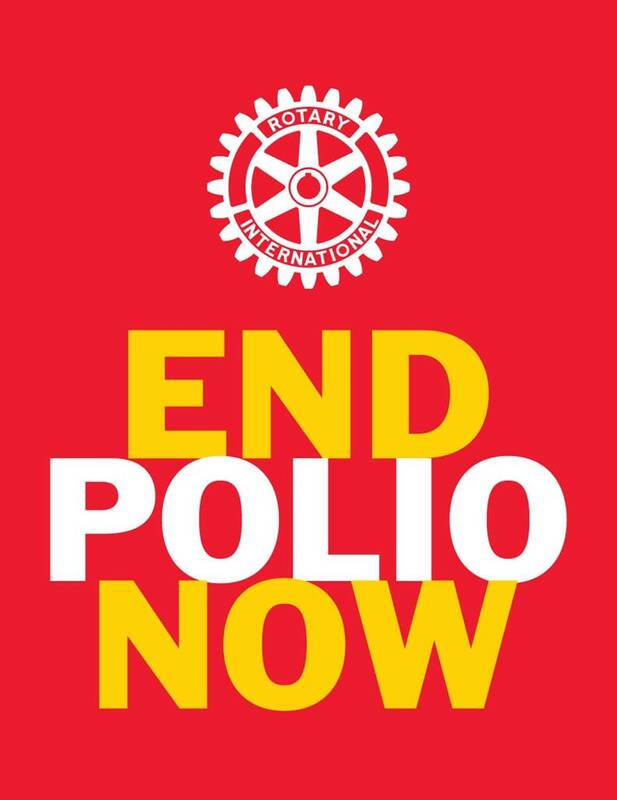 If you have any questions, please contact Rotary Zones 33-34. You may email us at CONTACT US.